If you are considering a real estate investment property in Chantilly or the Northern Virginia area, there are a number of things to consider. 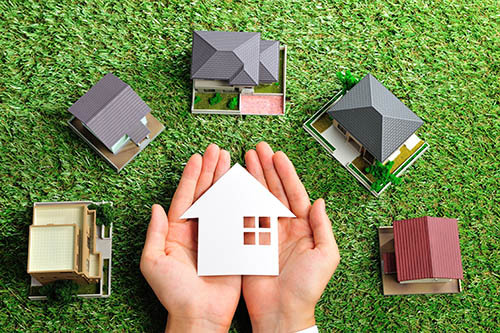 It is a serious commitment, and while many people may be hesitant to consider real estate as a viable long-term investment, owning property has a steady historical track record and isn’t as volatile as other investment markets can be. We have working with many, many investors over the years, some first time buyers and others who have been doing it for some time. If you are looking for your first or next property in the Chantilly or Northern Virginia area, we’d love to answer any questions about specific properties or the possibilities in general.